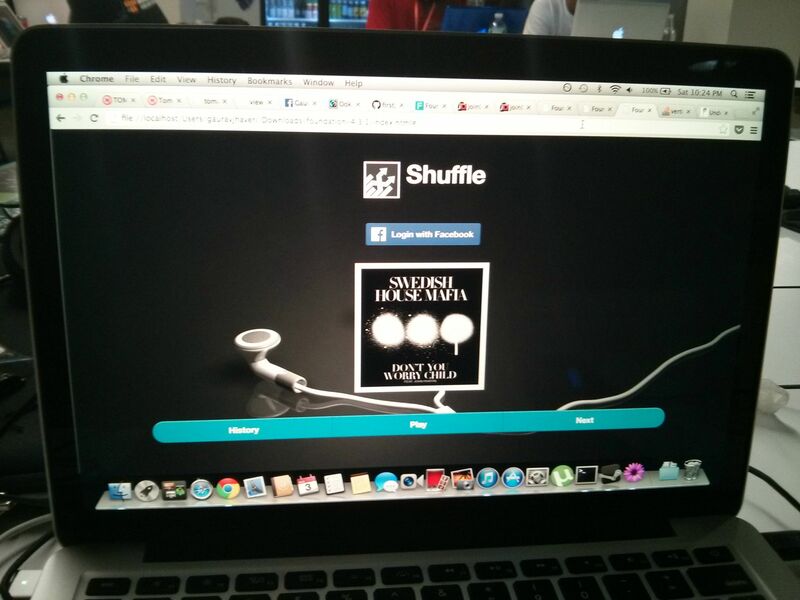 Chatroulette for music. 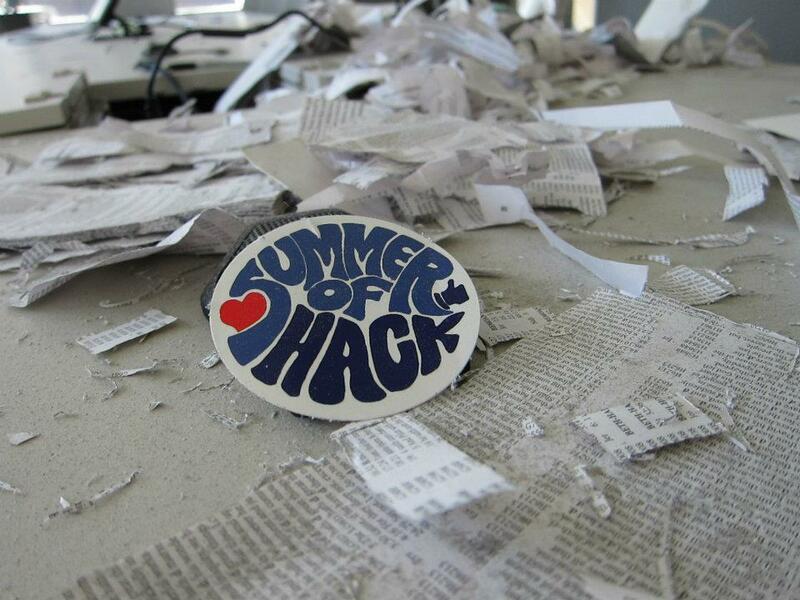 Made during the Facebook Summer of Hack 2013. A professional network aimed at connecting various people in eSports. Its primary objective is to connect rising players and casters to organizations and foster growth in eSports. 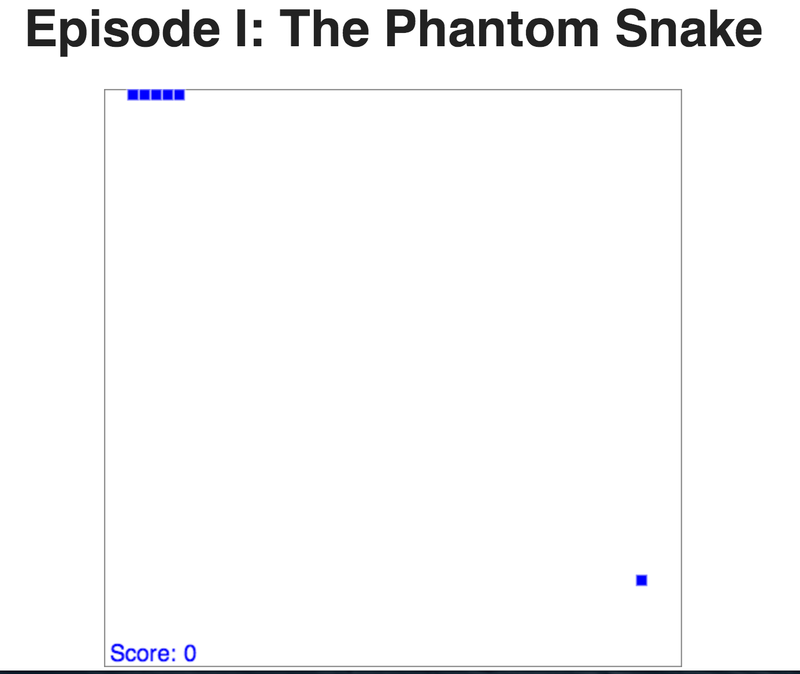 A Flappy Bird clone created using Phaser. Play Now! 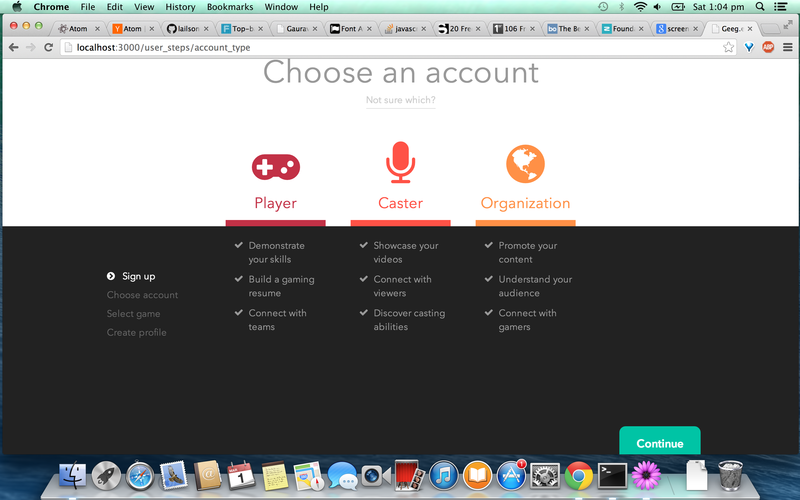 A team management web app for the game Dota 2 with a focus on stats. 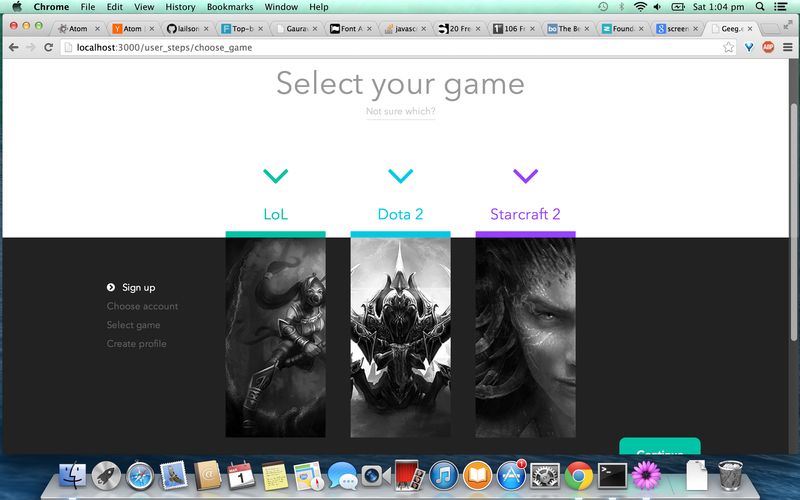 It uses Resque to continuously fetch data from the Dota 2 Web API.